(Cherry Hill, N.J.) – Mayor Chuck Cahn on Monday appointed Municipal Prosecutor Judith S. Charny, Esq., to serve as a Municipal Court Judge, the first woman in Township history to hold the position. The appointment was approved by Township Council at its meeting Monday night. Charny will serve as one of three Municipal Court judges in the Township. Her term runs through December 31, 2016. A Camden County resident and renowned family-law attorney, Charny currently serves as Cherry Hill’s Chief Municipal Prosecutor, a position she has held for the last three years. She has been a Prosecutor in the Township for a total of 14 years. “I am honored to continue to serve the people of Cherry Hill in this capacity and am eager to begin in my new role,” Charny said. Charny began practicing law in South Jersey in 1984, when she joined the Camden County Prosecutor’s Office after clerking for Mercer County Superior Court Judge Judith A. Yaskin. She spent 5 ½ years as an Assistant Prosecutor in Camden County, where she gained extensive experience in the area of domestic violence that helped develop her passion for Family Law. In 1999, she and her husband, Richard, opened their own firm, Charny & Charny. Charny’s work in family law has earned her a number of awards and honors. In 2011, the South Jersey Chapter of the National Association of Women Business Owners named Charny its “Women’s Advocate of the Year.” Most recently, she was she was recognized by New Jersey Monthly magazine as a Leading Women’s Entrepreneur Finalist for 2013. An active member of the New Jersey State Bar, Camden County Bar and Burlington County Bar Associations, Charny has been listed among the region’s top attorneys by South Jersey Magazine and SJ Magazine every year since 2007. 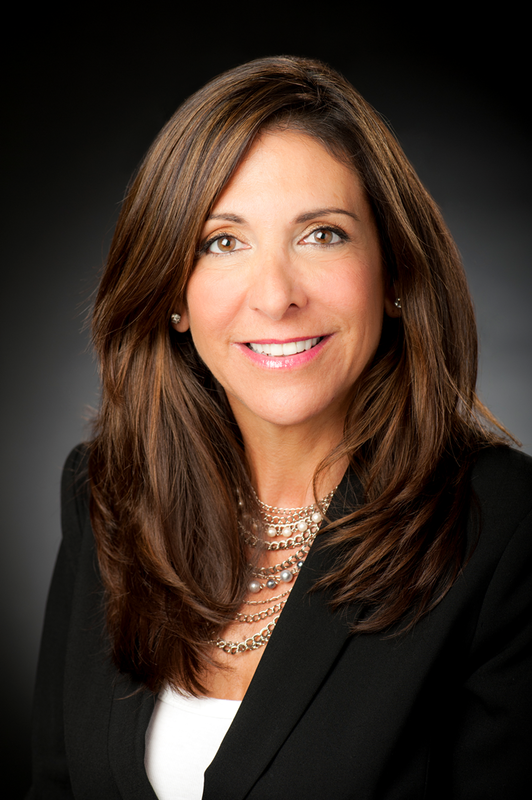 She has been featured in Suburban Family Magazine, Camden County Woman, and SNJ Business People, and was inducted into the National Association of Professional and Executive Women’s “Women of Excellence” registry in 2008. Charny holds a bachelor’s degree from the University of Pennsylvania, and a law degree from the Benjamin N. Cardozo School of Law, Yeshiva University. She is a Master in the Thomas S. Forkin Family Law Inns of Court and is on its Executive Committee. Additionally, she is a Matrimonial Early Settlement Panelist in the Superior Court of New Jersey for both Camden and Burlington Counties, and has served on the District IV Ethics Committee of the Supreme Court of New Jersey. In addition to her professional achievements, Charny and her family are actively involved in community service, including fundraising for the American Cancer Society, Ovarian Cancer Research Foundation, Susan B. Komen Breast Cancer Foundation, the American Heart Association’s Go Red for Women campaign, Cooper University Hospital, The Cooper Foundation, Juvenile Diabetes Research Foundation, and the Katz Jewish Community Center and Jewish Federation of Southern New Jersey. Charny has also volunteered for the Samost Jewish Family & Children’s Service of Southern New Jersey.